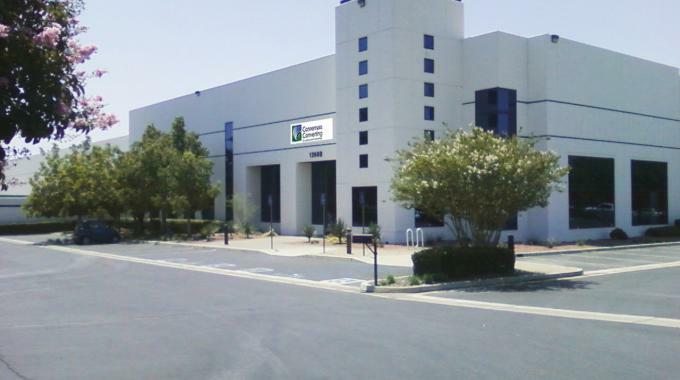 Connemara Converting, a converter of paper, board and specialty products, is moving into the US West Coast with a new converting/warehousing facility in Ontario, California. Connemara Converting is a full service paper, film, and board converting company supplying and servicing label printers, envelope converters and merchants. It provides sheeting (standard and registered), slitting, rewinding and contract/service converting, as well as gloss and matte, coated and uncoated paper and board grades and other specialty grades, such as metallized and holographic paper and board, C1S wet strength and C1S litho labels. All products are provided on press-ready skids. The new 100,000 sq ft facility in California will be equipped with two precision cut Maxson large format sheeters as well as a 94in-wide Catbridge twin drum rewinder. The location will also provide warehousing services for paper and board products being imported or shipped to the area by eastern mills. Similar to its Midwest location, Connemara Converting will offer the market custom sizes and custom quantities of the products they carry, shipped within 72 hours or less.